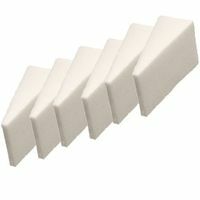 Cosmetic Sponge Latex 6 pcs. 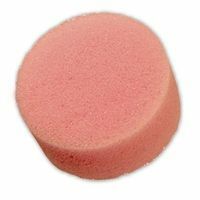 Make-up sponges for applying make-up in different shapes. 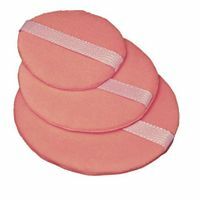 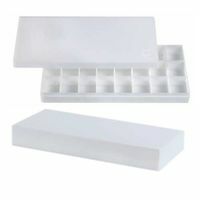 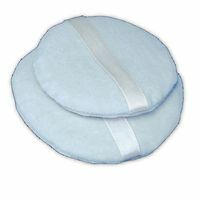 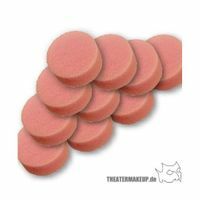 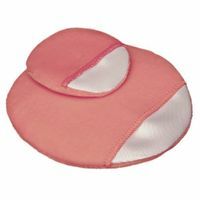 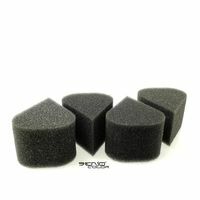 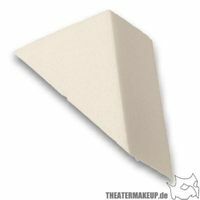 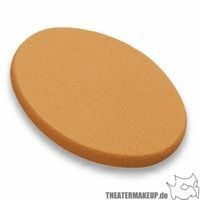 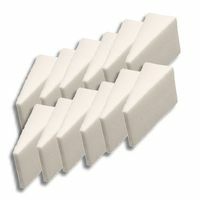 Make-up sponges for the application of make-up in different forms and hardnesses. 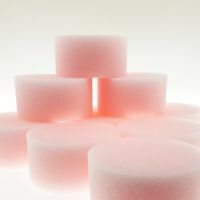 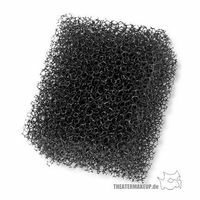 The range extends from classic make-up sponges with and without latex, to theatre sponges and stubble sponges for special effects. 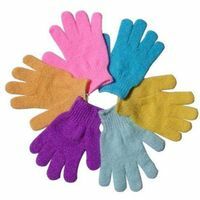 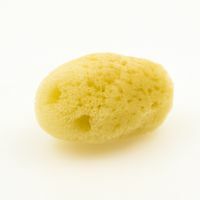 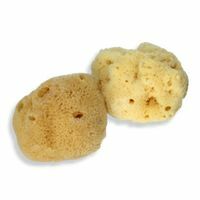 The sponges are also offered in different forms. 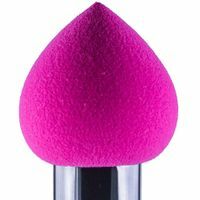 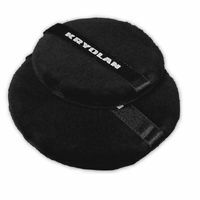 Classic round, angular or drop-shaped.